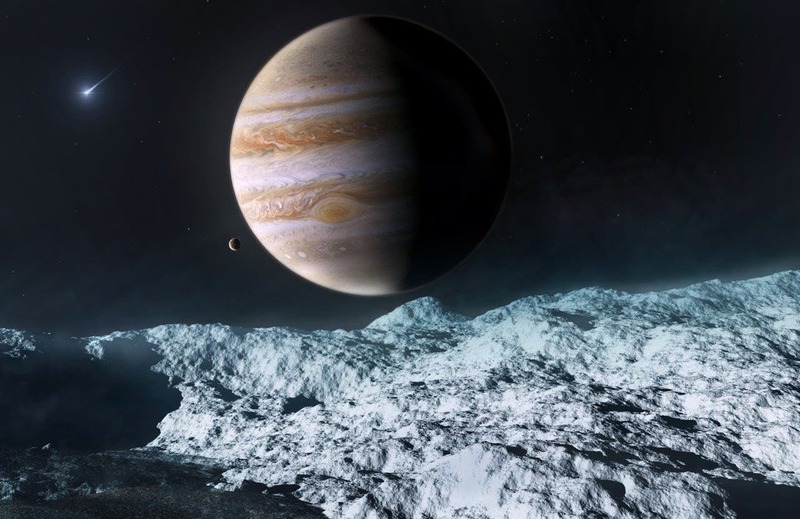 One path to finding life on other planets — or moons — involves looking for signature patterns of amino acids, which are organic molecules that are critical to life on Earth. But looking for these molecules on Mars or other planetary surfaces has been a major challenge. The Curiosity rover exploring Mars attempted to accomplish this, but the rover's experiments to identify organic chemicals in Martian samples were complicated by reactions with other materials in the samples. So Peter A. Willis, Jessica Creamer and Maria F. Mora set out to address this limitation. The researchers have invented a range of instruments from giant telescopes to rovers to search for life in outer space, but so far, these efforts have yielded no definitive evidence that it exists beyond Earth. Willis, a member of the Europa Lander Science Definition Team, says that this type of technology is under consideration for future missions to ocean worlds like Europa and also Enceladus. The researchers say these are the best techniques yet to find signs of life on other worlds. Now scientists have developed a new tool that can look for signs of life with 10,000 times more sensitivity than instruments carried on previous spaceflight missions. Their report appears in the ACS journal Analytical Chemistry. The team created methods based on capillary electrophoresis to process soil or ice samples and detect 17 different amino acids simultaneously. This particular set of amino acids can be found in large quantities in biological and non-living samples, but in certain patterns, could serve as an indicator of life. "If this instrument were to be sent to space, it would be the most sensitive device of its kind to leave Earth, and the first to be able to look for both amino acids and fatty acids," said Jessica Creamer, a NASA postdoctoral fellow based at JPL. "Our device is a chemical analyzer that can be reprogrammed like a laptop to perform different functions," said Fernanda Mora, a JPL technologist who is developing the instrument with JPL's Willis, the project's principal investigator. "As on a regular laptop, we have different apps for different analyses like amino acids and fatty acids." 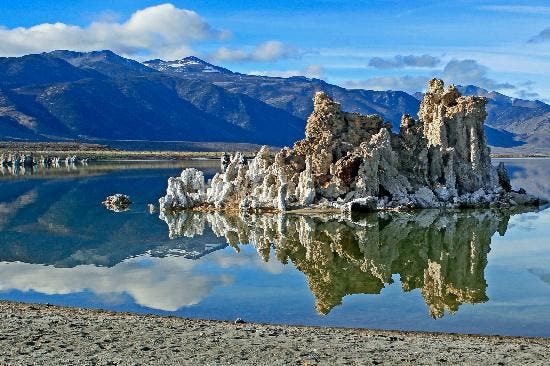 The research team validated their approach by analyzing samples from California's Mono Lake, an extremely salty body of water acting as a stand-in for briny water on Mars and on some moons. The methods detected the amino acids with 10,000 times the sensitivity of past approaches and identified three different biosignatures that were present. Saturn's Enceladus –"Does It Have a Deep Biosphere?